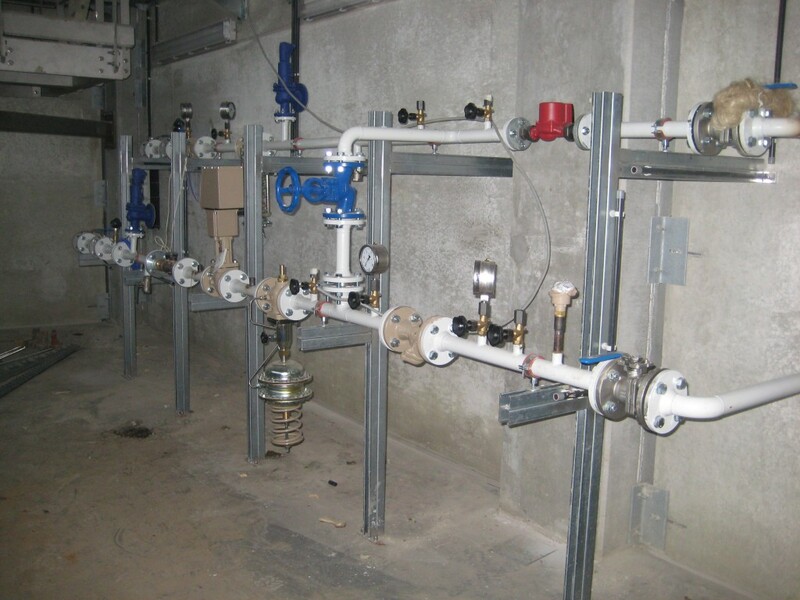 When it comes to industrial piping, Mat-Inox has much to offer. 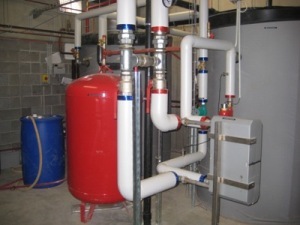 We are specialised in industrial piping for fluids as different as gases, air, water and steam. 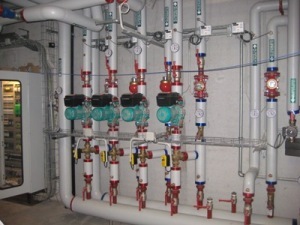 We operate in industry, commercials, institutions and residential. Below two example of installation.